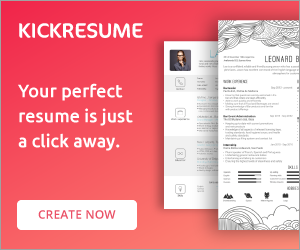 Creative showcase of hand picked resume templates, realized by professional graphic designers. A surprising fact is the number of people who believe incorrectly that job references simply do not matter. Why this rumor continues to persist among job seekers is unclear. What is known, however, is that four out of every five hiring managers surveyed indicate that they contact references. The majority of these contacts occur during the early stages of the application, meaning before the worker is called in for an interview. As such, it is very important to have good references listed on any application, as doing so can give you an advantage and increase the likelihood of landing an interview. First and foremost, never use fake references. Doing so is a sign of deception and immaturity, and is a sure way to never get a call back from an organization ever again. Instead, you should choose references from among those who are most knowledgeable of your previous work. That isn’t to say that you should simply contact those people who know you best and ask for a reference. The process is more nuanced than that. But by and large, those who know you the best will more than likely be able to provide a detailed statement about your strengths when contacted by a hiring manager. 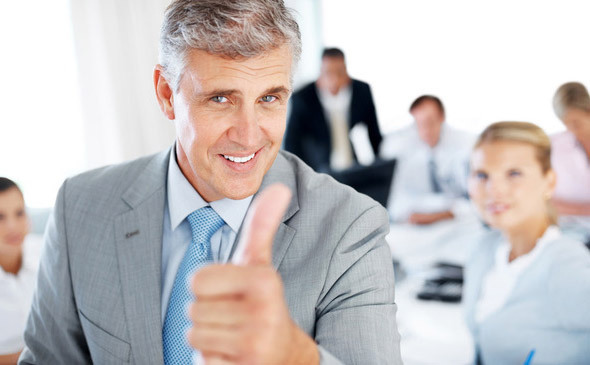 Narrow down individuals to those who you’re most sure will provide you with a good reference. Of course, it is considered a faux pas to ask for a good reference up front. Nonetheless, if you know someone well enough to speak with them on personal terms, you may be able to do just that. The last thing you want, however, is having a hiring manager contact your reference only to discover that they have very little to say about you that is positive. 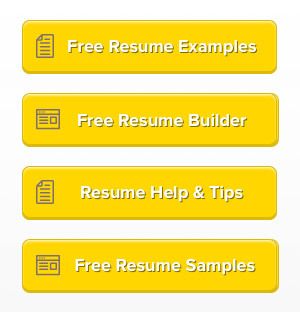 While not as bad as a fake reference, this can certainly put your application at risk of being trashed. As always, actually ask the person you intend to list if it is okay with them beforehand. First of all, this allows you to better gauge their reaction to your request. Secondly, it simply prevents any awkward situations from occurring if the person is contacted when they don’t expect it. Choosing references is really about using good judgment and common sense. There are always those people at your previous job who know enough about you to give a glowing review to the hiring manager. You just have to take the time to first ask their permission and also to choose among them wisely those who you feel can best explain your strengths. By having all this in place even before you begin looking for work, you’ll be ahead of the game and improve your chances of scoring an interview with the new company. Do You Need to Include a Career Objective in Your Resume?